If you are self-employed and looking for a home loan, but you are unable to prove your income through traditional means, you have the opportunity to use the low documentation loan. A low documentation loan, or also referred as low doc loan is designed for those of you who can’t provide the required paperwork in the likes of financial statements or tax returns when applying for a credit to the bank. 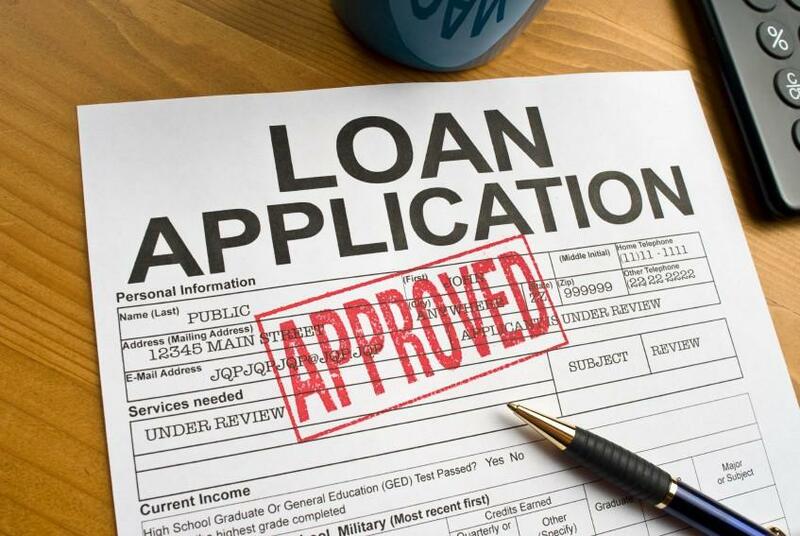 When it comes to choosing low doc loans instead of the standard bank loans, you need to bare in mind that the former are designed for self-employed people, investors, and contract workers who cannot show to the bank a high level of income, as a result of reinvesting their existing profit into a business, being slow in lodging their tax returns, etc. As a borrower who’s seeking a low-doc loan, you will need to complete a declaration (also known as self-certification) that confirm you can afford the loan. 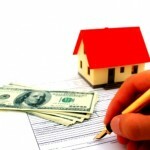 Below we’ll go over the benefits of low doc loans in order to give you a clear picture. Maybe the most important thing about these types of loans is that you are not limited to one choice. In fact, there is a large selection of low doc home loans that can easily meet the different needs of each and every borrower. Mainly, borrowers could be self-employed Australians and investors and they can choose between a wide range of options from variable and fixed rates to borrowing great amounts of money regarding what is the best low doc loans solution that will meet their needs. Although low documentation loans are similar to traditional mortgage loans, with the former, borrowers wouldn’t have to reach an agreement for a mortgage product that doesn’t serve their needs, meaning they have plenty of other options to choose from. With these types of loans, you have the opportunity to choose a low doc loan that has a different LTV (low-to-value ratio), as well as low documentation loan products with different requirements depending on the longevity and effectiveness of your ABT (Australian Business Number). There are also some types of low-doc loans that will provide you the needed funding to purchase, construct or refinance a residential or commercial property even though having difficulty obtaining a specific loan product due to poor credit. The chosen mortgage company will take into account all these factors and still will give you the needed financing, which is ideal for borrowers who cannot meet the traditional loan requirements. Lastly, these loans will give you the opportunity to get the needed funds when there is no other type of loan available.